Standard Hock: Covers the whole hock area. 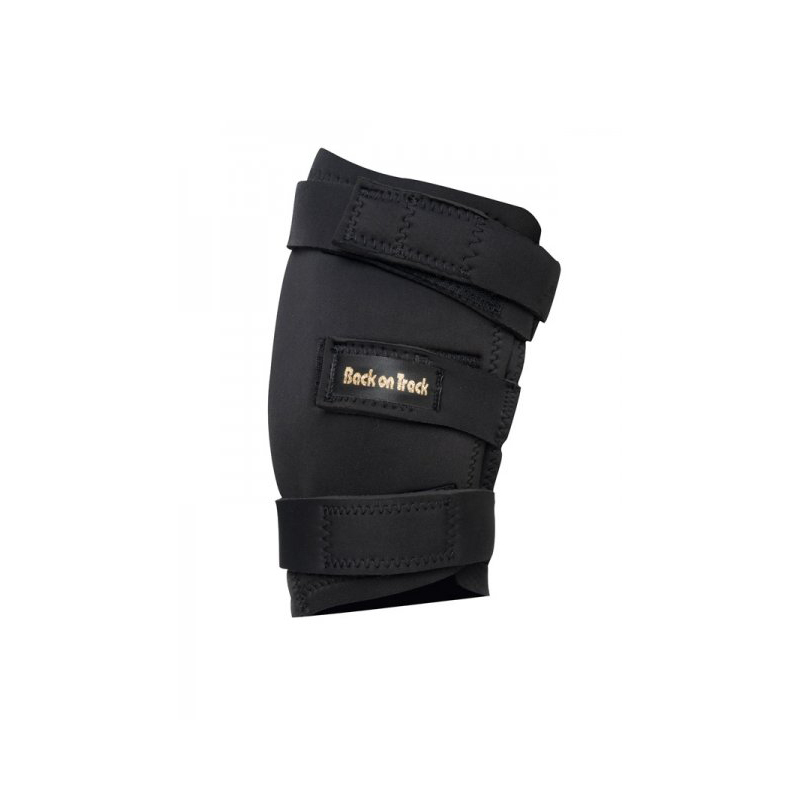 If you are specifically trying to reduce inflammation and swelling of a "capped hock" we recommend this option. If the boot tends to slide down the leg, apply a bandage to the cannon area to eliminate the slide.